Japan Kansai SenShu Marathon 2017 with GoPro | JustRunLah! 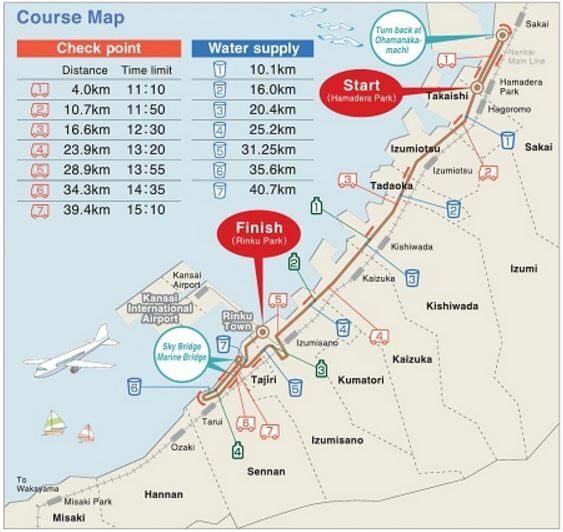 If mention about Japan Marathon, most people will thinking of Tokyo and Kyoto Marathon. These two are the most hottest, magnificent best scenic Marathon host in Japan. However, both Marathon also review as One of the hardest ballot to win Marathon from Earth! But, there’s another Marathon host on exactly same day and not far from Kyoto Marathon. 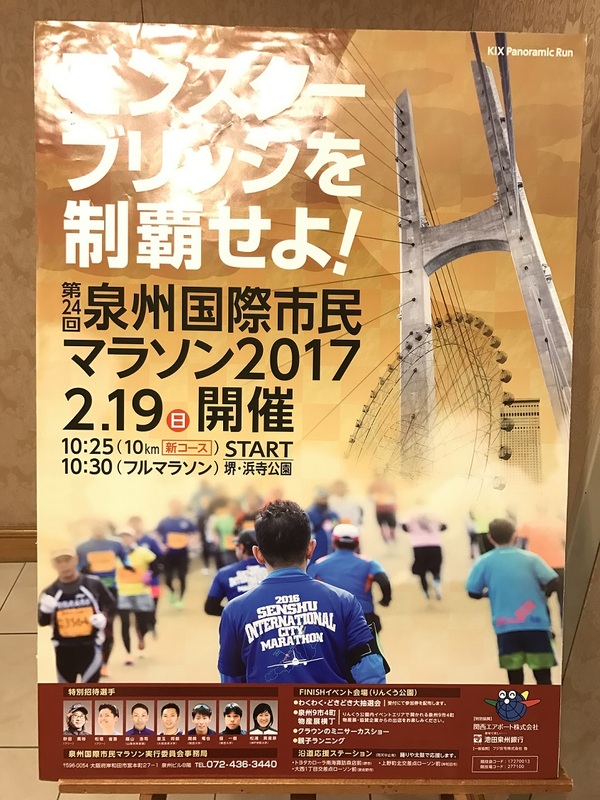 That’s hidden gem i want to share for this review, “泉州国際市民マラソン”, Kansai SenShu Marathon! 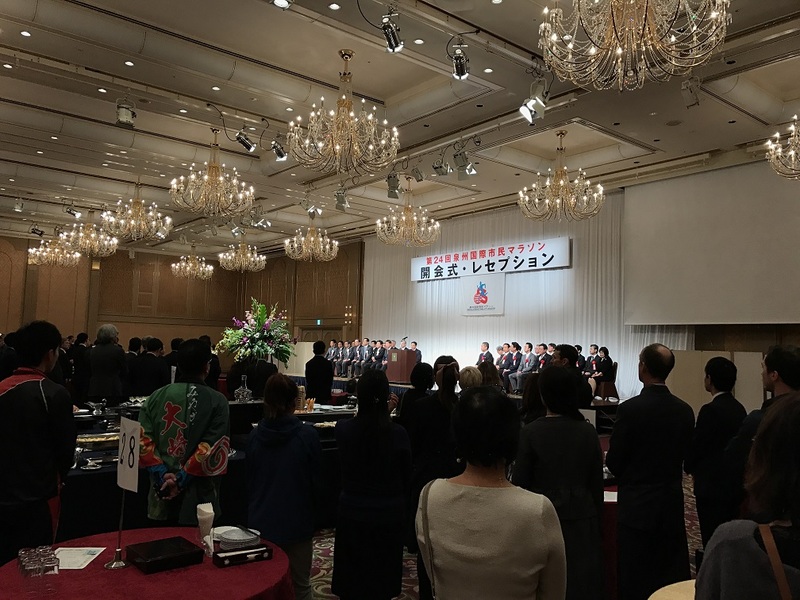 Most of the time, Senshu Marathon will reserved 200 slot for foreign runners on a first-come-first-served basis after registration closed. I was lucky enough this time to hoot~ on this race. 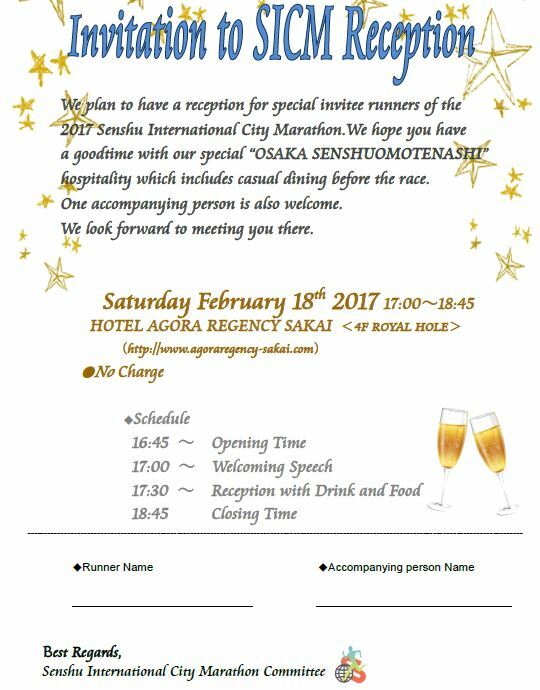 Else, i will be one of the cheering team seeing my lari buddies running pass by Kyoto scenic route and eating their dust! OK, let’s not be mang..cham.. and hit the road to Senshu. 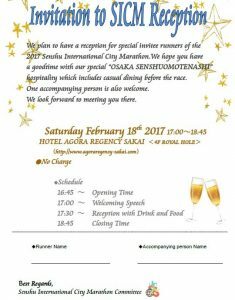 I was invited to join Senshu Welcome Party on a day before race. 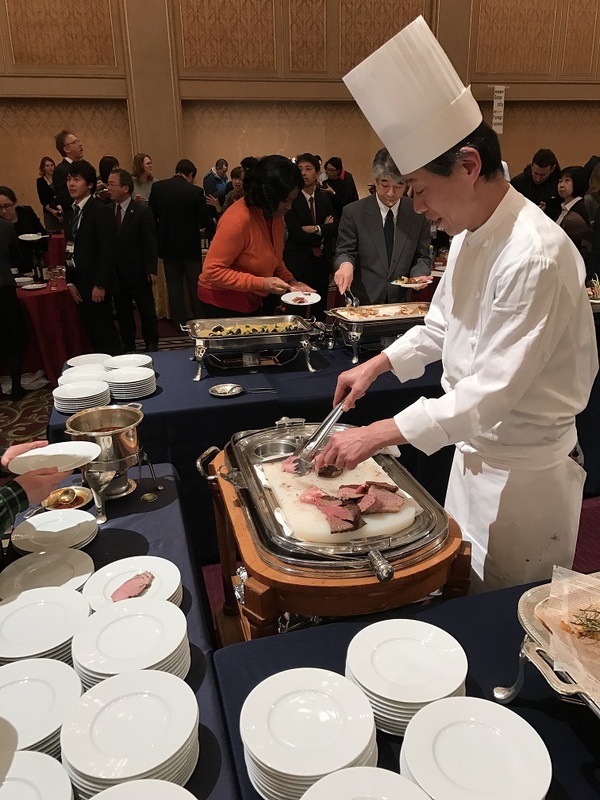 I was surprise and honor for the warming welcome and mix around with elite and foreign runner. Makanthon was started after welcome speech. I was seat together with Austria and Taiwan runner. 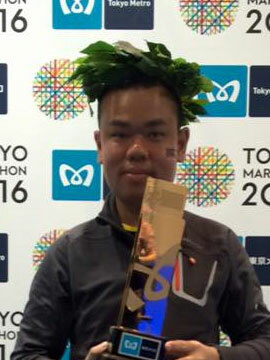 I will said Austria and Taiwan runner is no doubt good in Marathon, they also good in Minumthon. It’s amazing to interact with them and i start to wonder ‘am i able to finish race tomorrow’? Organizer invite us to join Japanese Traditional Taiko Drum and Yes! we have fun! I barely remember how i went back to my hostel after Welcome Party. Luckily still manage to reach Starting Point next day in time! The official hydration station is not as many like Singapore. However, it’s enough for chilling weather like Japan. It’s plenty of cheering crowd with hydration and food sponsor along route. 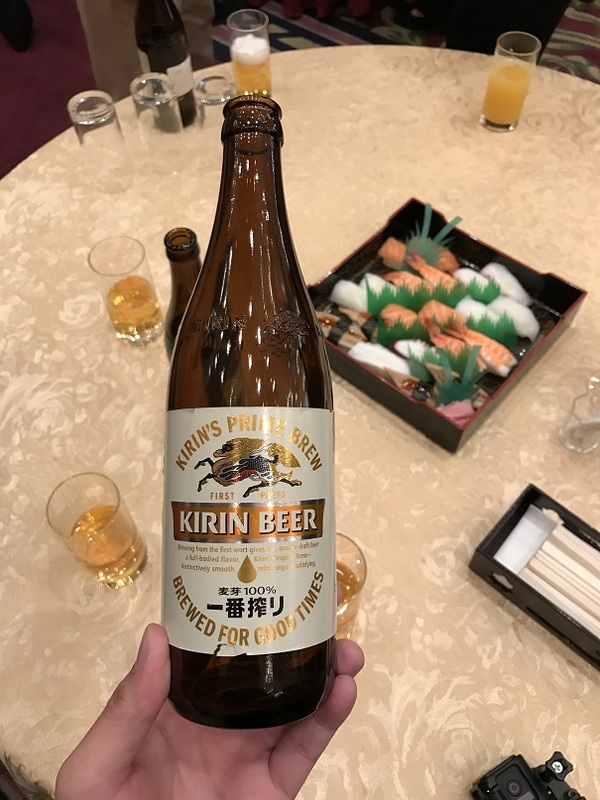 Anyway, I finish Senshu Marathon within cutoff time(5 hour) with half hangover condition. 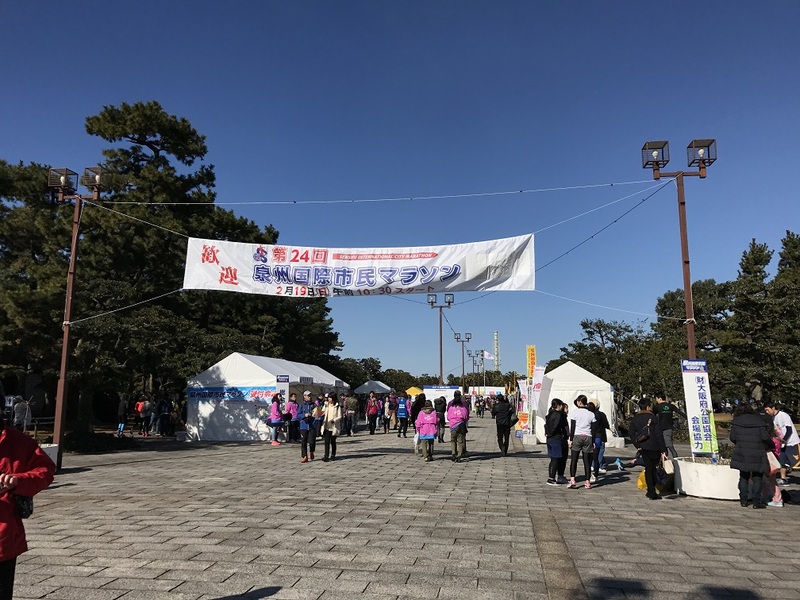 I will said that Senshu Marathon is one of my happiness and memorable run in Japan. If anyone happen to be looking and having fun experiencing Marathon in Japan and tired trying for ballot system. “泉州国際市民マラソン”, Kansai SenShu Marathon is your choice! BIO: I'm IT Geeks enjoy backpack travel and running around world. Nothing much extra feeling during running. However, i will feeling extremely upset and down if not running! Click here for more post from fookyw.